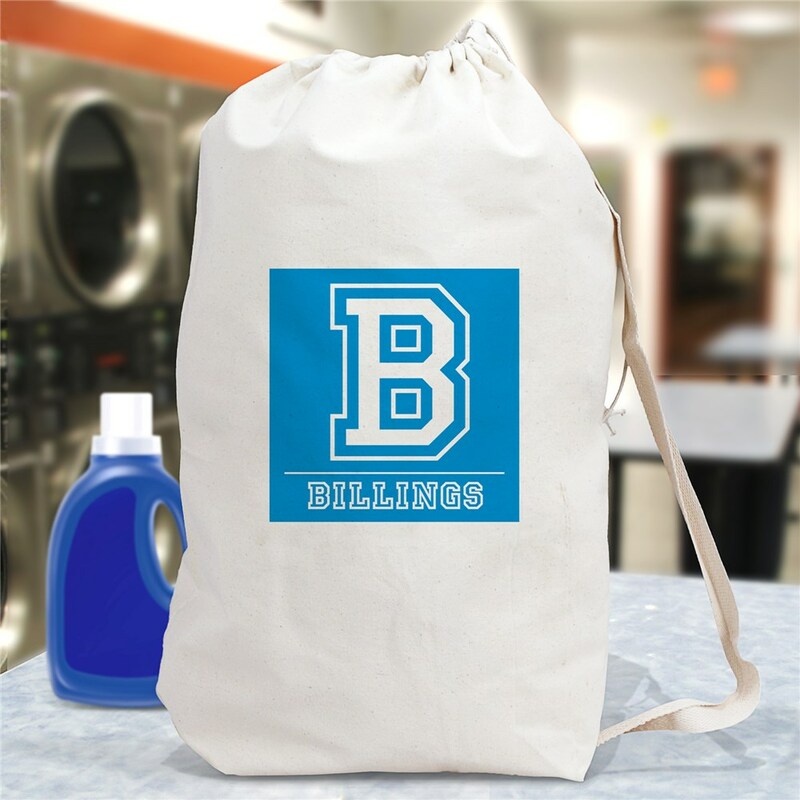 Personalized with any initial and name, this laundry bag makes it a little easier to distinguish who's laundry is who's while away at school. It also makes your traveling less stressful with it's size and closure. This design is printed on our natural cotton bag that measures 19" x 27" with a drawstring closure and web shoulder strap; machine washable. 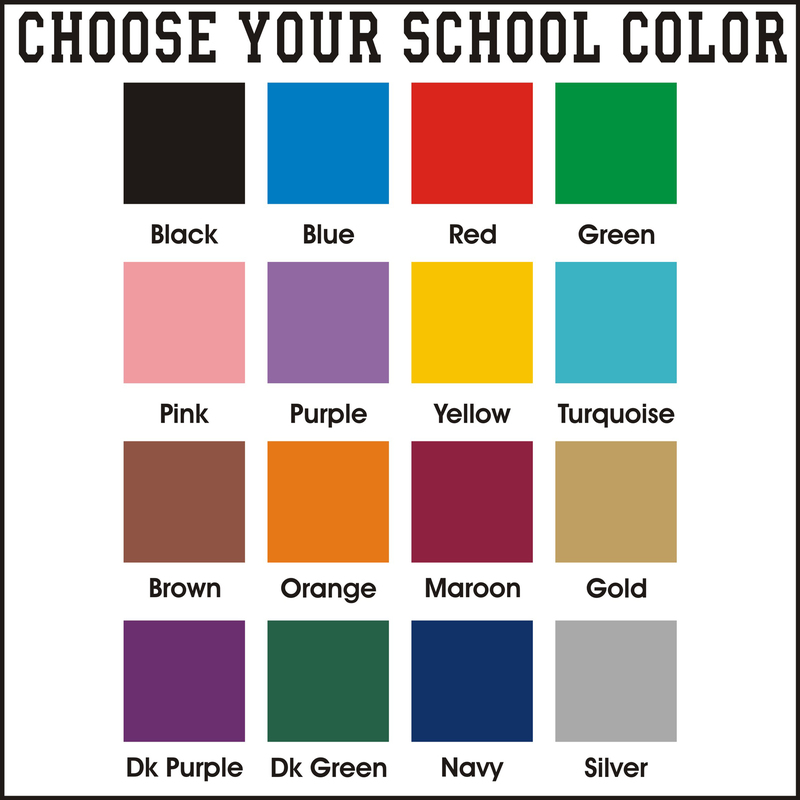 Free personalization of any initial and name along with our favorite print color is included. i received the product ordered & the young lady I bought it for loves it! I sent it to my niece who graduated from high school.. This personalized laundry bag was just the gift I was looking for. It came as ordered and looks great. Additional Details Shop one of a kind graduation gifts that become instant keepsakes. Our graduation gifts are perfect for graduation day, off to collage days or just to say job well done.